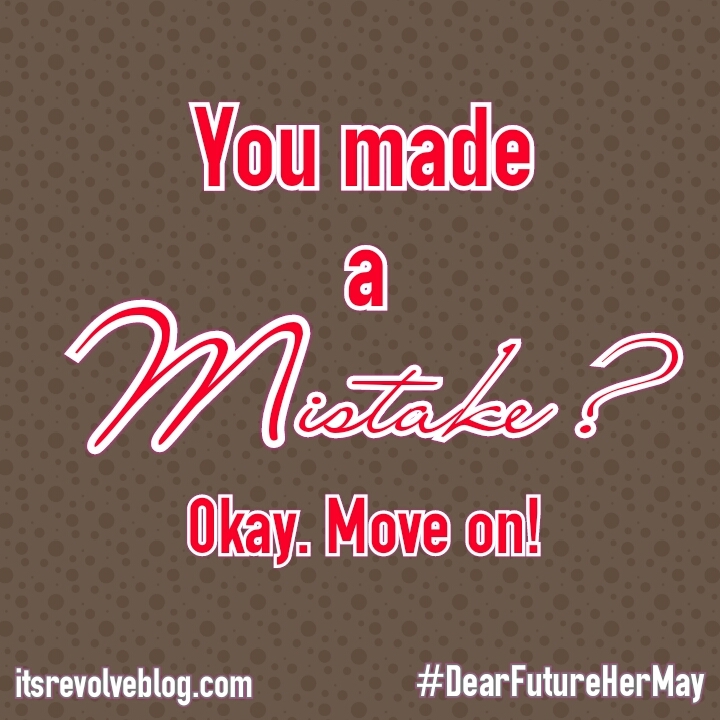 DEAR FUTURE HER…here’s the thing about mistakes. 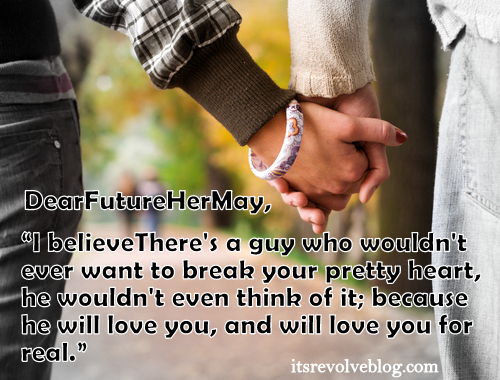 Dear Future Her…it’s Okay to Dream. 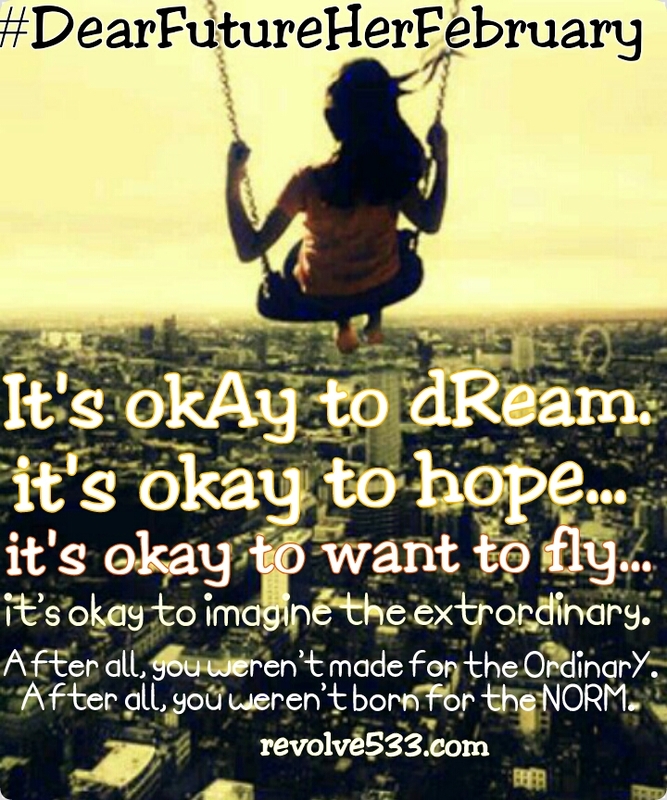 Dare to dream, because it’s okay to dream…and if you dare to dream, then dare to dream the extraordinary. 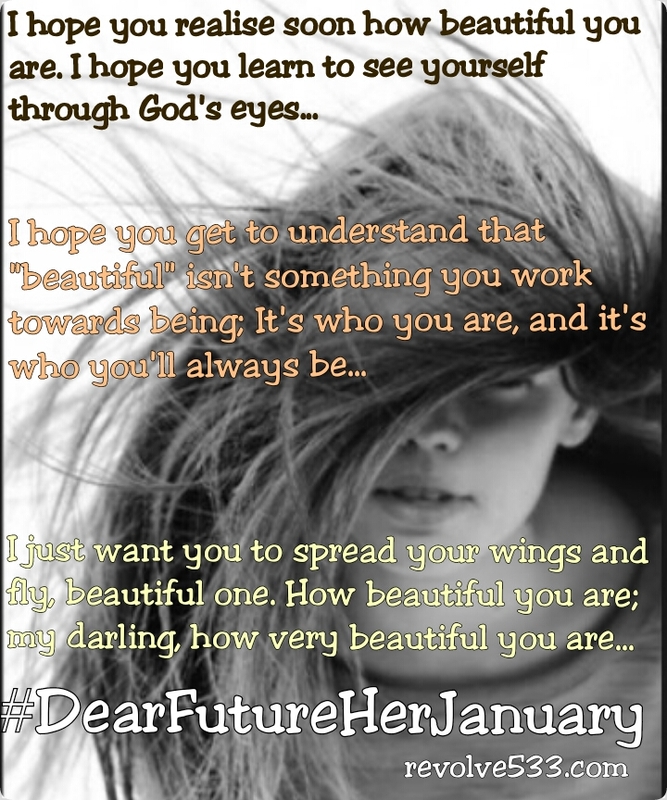 The six “Dear Future Her” Letters will be published on this blog in 2015 from January to June – One letter every month.